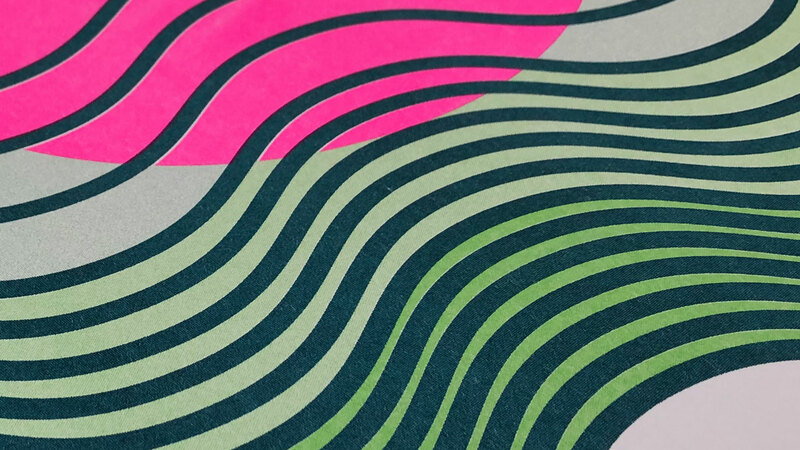 Risograph is a word that evokes creativity and inventiveness. It belongs in the company of photograph, autograph, holograph, lithograph and monograph. Obviously, I could go on. 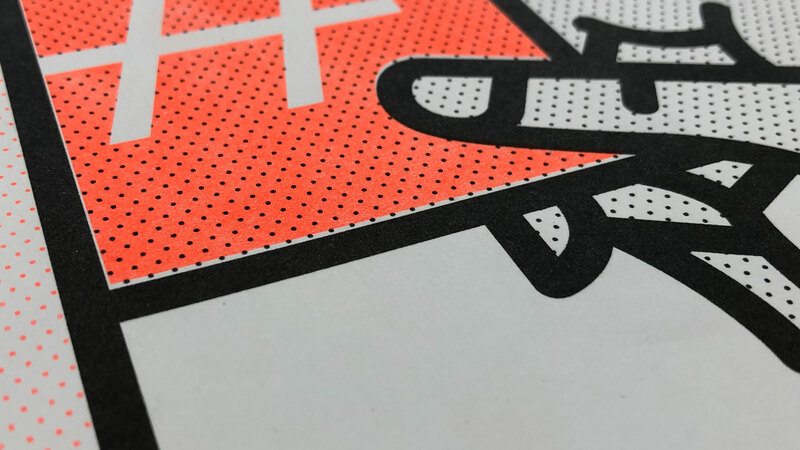 Risograph printing is a very basic print process, created in Japan by Riso Kagaku in 1986 and is designed to be a cost-efficient alternative to toner-based copiers or offset printing. Some call it a digital duplicator. 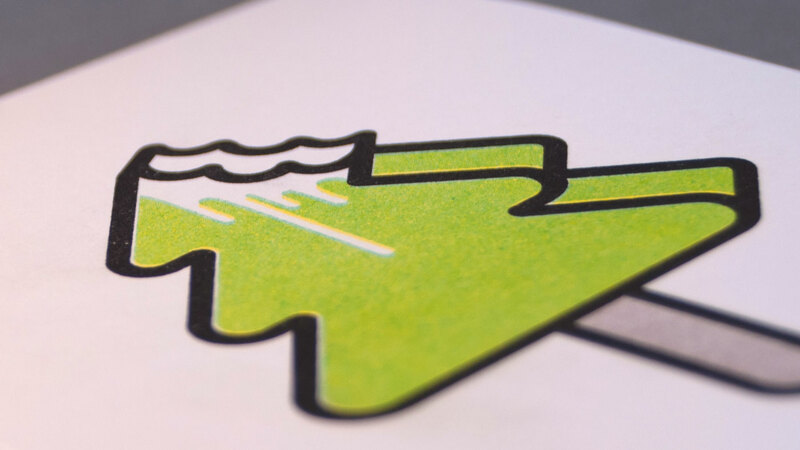 The Risograph is an environmentally friendly print process that uses soy-based inks to produce totally unique outcomes. The results are very similar to that of screen printing, although there are limitations in terms of colours available to use; but this just adds to its simplistic appeal. 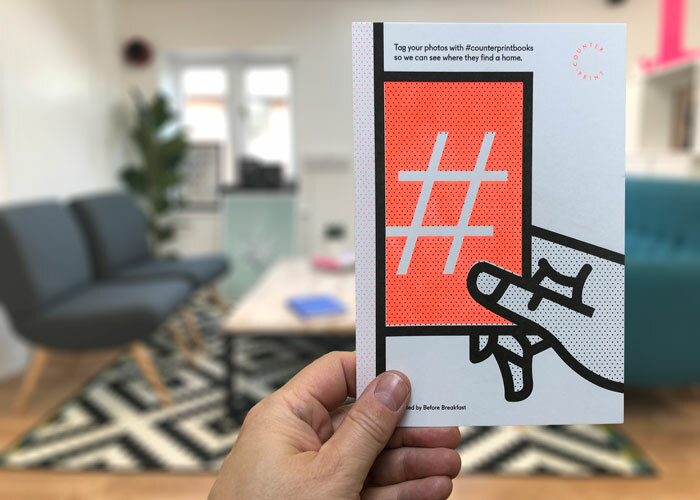 The unique characteristics of Risoprint have become popular with studios such as Hatopress and Before Breakfast who are championing and promoting the technique and producing stunning and original work. Like all creative tools it is how you use it that makes all the difference. Over recent years creatives have adopted the process to produce original and unique work due to the inconsistencies of the process and its outcomes. 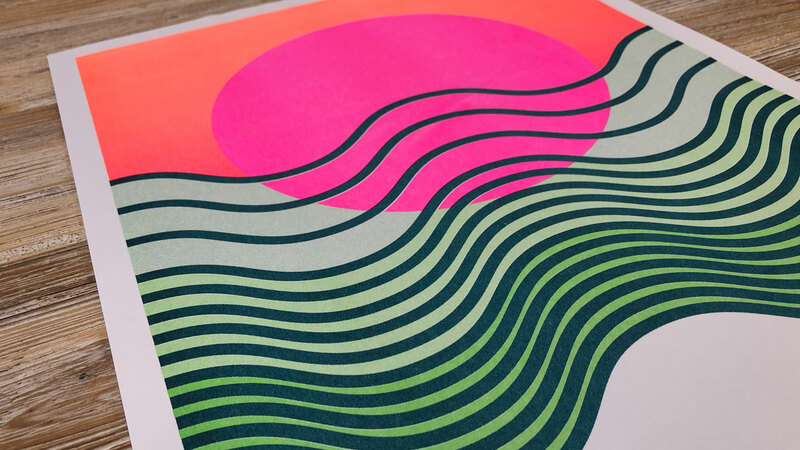 What do we love about Risograph printing?